The National Aeronautics and Space Administration (NASA) conducted experiments testing the effectiveness of spider plants at removing carbon monoxide and nitrogen dioxide within closed chambers. Within 24 hours, the plants were able to remove 96 percent of carbon monoxide from the chamber and 99 percent of nitrogen dioxide. Even with these results, many researchers still doubt the effectiveness of houseplants at removing significant pollutants within private and public areas. Recent advances in technology have allowed for an increase in air purifiers and carbon monoxide monitors within the home. This advance in the fight against indoor air pollution is beginning to grow in popularity. Plant enthusiasts will often still choose plant resources instead of mechanical ones. Plants such as bamboo palm, spider plant, golden pathos and chrysanthemum are placed in homes, they are some of the best carbon monoxide-removing plants around. 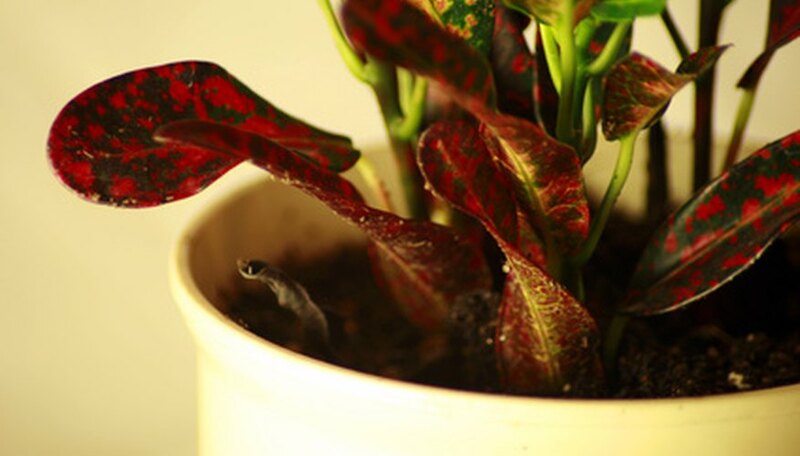 It is important to keep plants healthy to maintain their carbon monoxide processes within the home. NASA estimates that every 100 square feet of interior space needs at least one 6-inch plant to remove harmful indoor pollution. Plants that are unhealthy or are overwhelmed with carbon monoxide will being to wither or die due to being overworked. Some experts do not agree that plants can entirely control indoor air pollution. Agency's such as the United States Environmental Protection Agency (EPA) have stated that while it is true plants remove carbon dioxide from the air, other pollutants are much less controlled. The experiments they have presented to defend this stance was done in chambers without air exchange, making the inference to real world environments uncertain. Dr. Bill Wolverton, a senior researcher for NASA in Mississippi, was hired to solve a contamination problem of over a 100 chemicals within NASA's Sky Lab 3 in 1973. Dr. Wolverton discovered through trials that not only would plants purify the air through their stomata, but the soil unexpectedly contributed to the removal of air pollutants. He went on to publish his findings in 1984 emphasizing the removal of carbon monoxide and nitrogen dioxide from the air.